Timber Harvesting’s November/December issue spotlights Wayne Stone of Wayne Stone Logging as he finds himself busier than ever, running four crews and a roadbuilding operation. Michigan’s Jason Lutke manages widely diversified, flexible operations. Diverse, fluid operations work well for New Hampshire’s Chris Crowe, and better economic news drives attendance and inquiries in the U.S. and Canada. Jason Lutke, 38, is a true logging businessman, owning three separate but related companies, all with multiple facets. 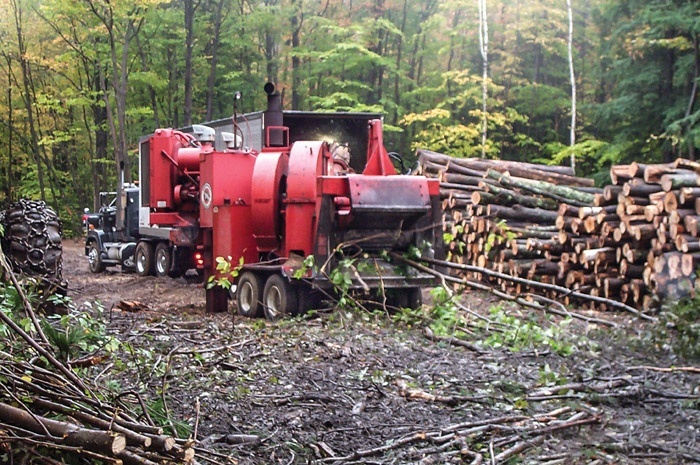 They are Lutke Equipment LLC, Lutke Hy­draulics and Sales, Inc., and the original, Lutke Forest Products, (LFP) Inc. LFP acts as the umbrella for all woods-related activities, encompassing 10 or more crews and more than 40 haul rigs. It just may be the largest of its type in the state’s Lower Peninsula. Chris Crowe was still a teen just learning the ropes when Luther Crowe, his dad, bought the first chipper in the North Country. He was the first supplier to deliver fuel chips to Pinetree Power in Bethlehem, NH. That was 33 years ago. Following in his dad’s footsteps, Chris completed high school and started his own logging business seven years later. A slowly improving economy that among other things triggered a year-to-year jump in housing starts in September helped buoy attendance and attitudes at various forest machine shows in recent weeks. 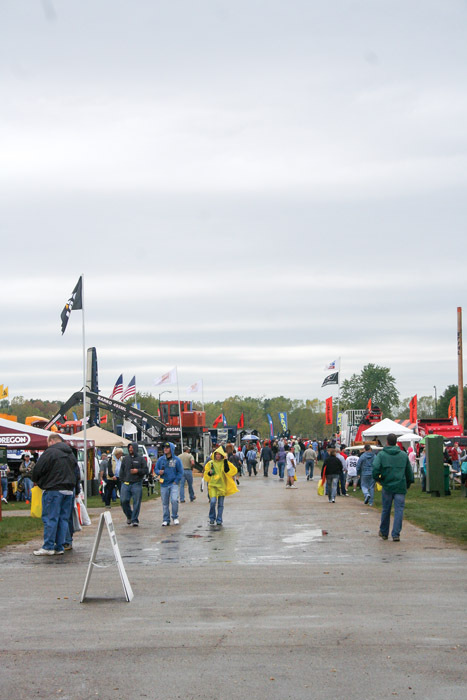 According to gratified exhibitors, a noticeable number of visitors not only sought machine-model-option information but also purchase price quotes. Georgia-Pacific announced it will ramp-up production at its oriented strandboard facility in Alcolu, Clarendon County, South Carolina, with plans to create at least 100 jobs. The mill was part of a $400 million acquisition from Grant Forest Products two years ago, which also included an OSB plant in Allendale County, SC, and another operating plant in Englehart, Ontario, Canada. 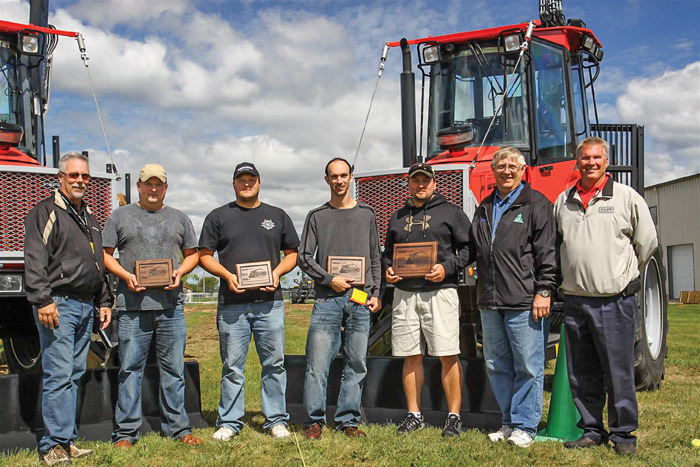 Steve Anderson’s persistence paid off with a first place finish at this year’s Forwarder Operator Challenge, held September 7-8 at the 67th Annual Lakes States Logging Congress & Equipment Expo in Oshkosh, Wis. Anderson has finished in second place for the past two years, and has finished in the final four at four of the last six competitions. 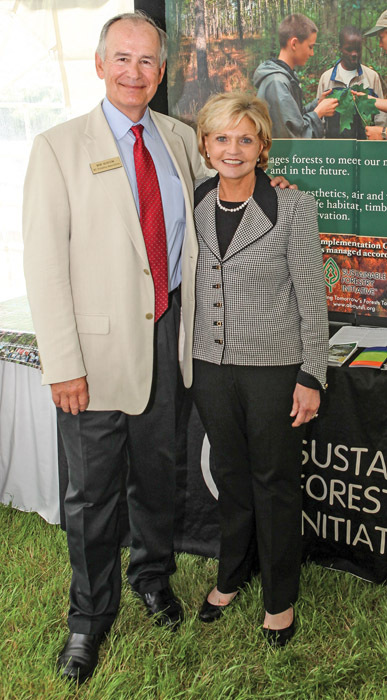 For the past 24 years, Robert (Bob) W. Slocum Jr. had been the face and the driving force behind the North Carolina Forestry Assn. (NCFA), which is an advocacy group that promotes healthy and diverse forests, a strong forest products industry and private property rights. On October 16, Slocum, 62, died at UNC Rex Healthcare in Raleigh, NC, with his family at his side. 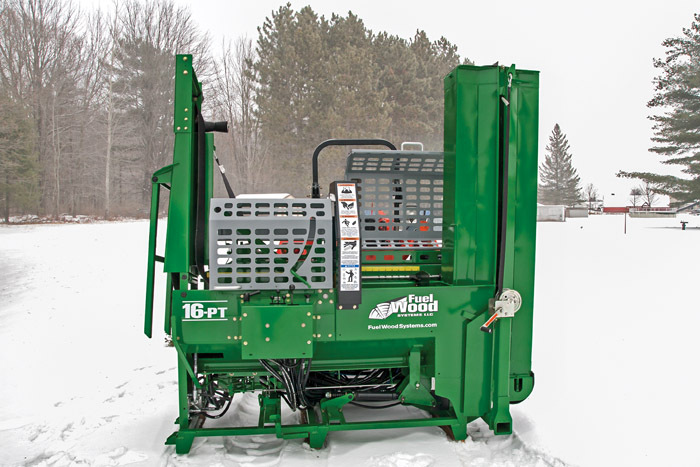 Fuel Wood Systems LLC, introduces the model 16PT firewood processor, a PTO-powered unit in the small machine class that allows a single operator to consistently achieve greater than two cords of production per hour. 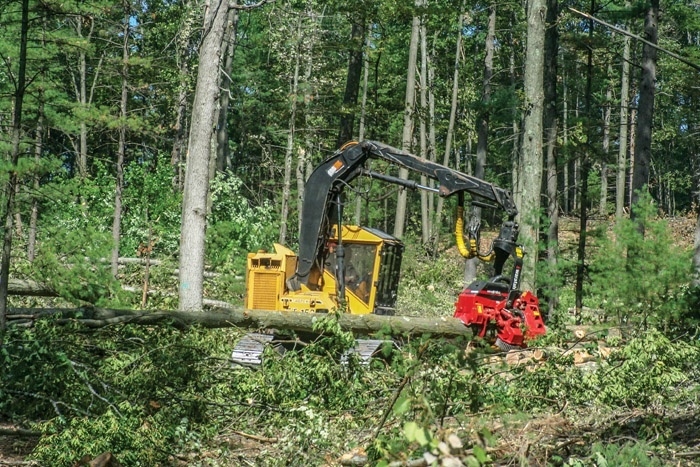 The action of the 16PT achieves higher production volume by allowing the operator to feed the log and operate the saw as the ram simultaneously splits and retracts.